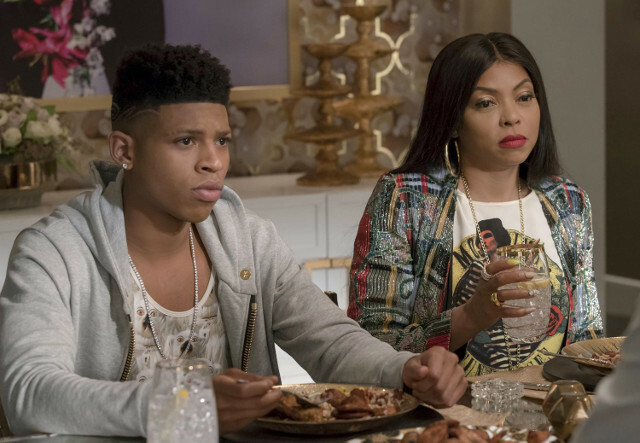 Lucious (Terrence Howard) was bed-ridden on the latest episode of Empire but that didn’t stop him from causing trouble. 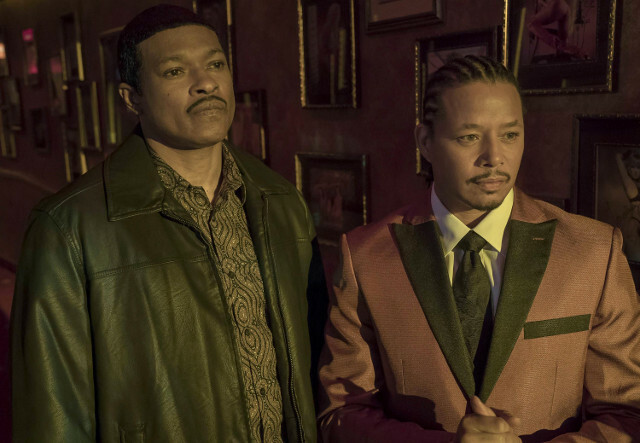 Using Thirsty (Andre Royo) to do his bidding, Lucious asked his right-hand man to make sure that his family didn’t get into any trouble. His first task was dealing with the fallout from the attack at Hakeem’s (Bryshere Y. Gray) birthday and his dirty tactics shocked the young rapper. 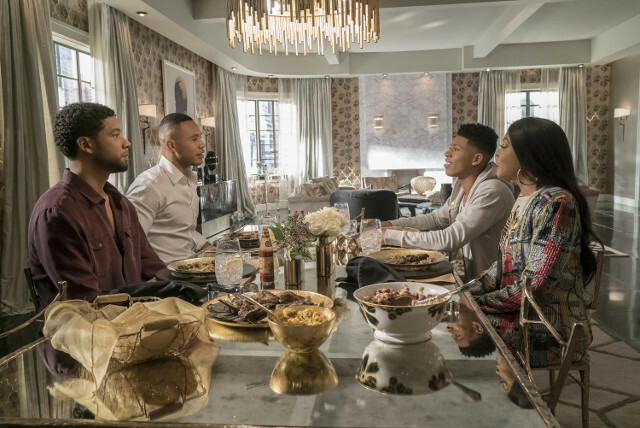 Andre (Trai Byers) continued to operate behind his father’s back and acquired a license for Empire’s business in Las Vegas with the help of Giuliana (Nia Long) and Shine (Xzibit). Lucious called a meeting at his home and tried to sack Andre but his attempt failed. 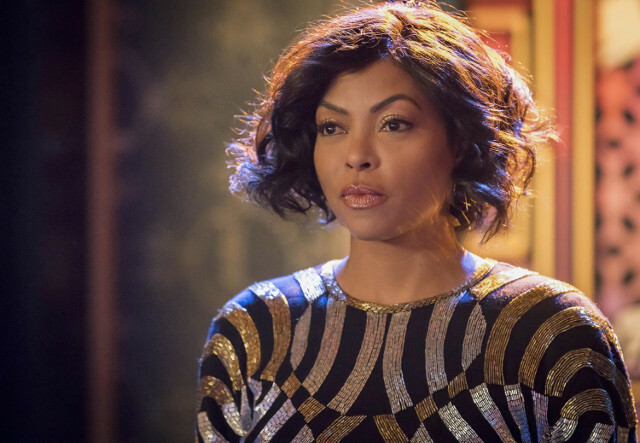 Meanwhile Cookie (Taraji P. Henson) reflected on her relationship with Lucious when Jamal (Jussie Smollett) released his new single about them, Hakeem made a public apology for the attack at his birthday with the help of Jamal, and Lucious crashed Angelo’s (Taye Diggs) victory party before being interrupted by Giuliana, who he appears to have history with. The next episode of the season is Love is a Smoke. Unexpected news makes Lucious uneasy about the future. Hoping to make Cookie jealous, Giuliana persuades Lucious to comply with her plans.